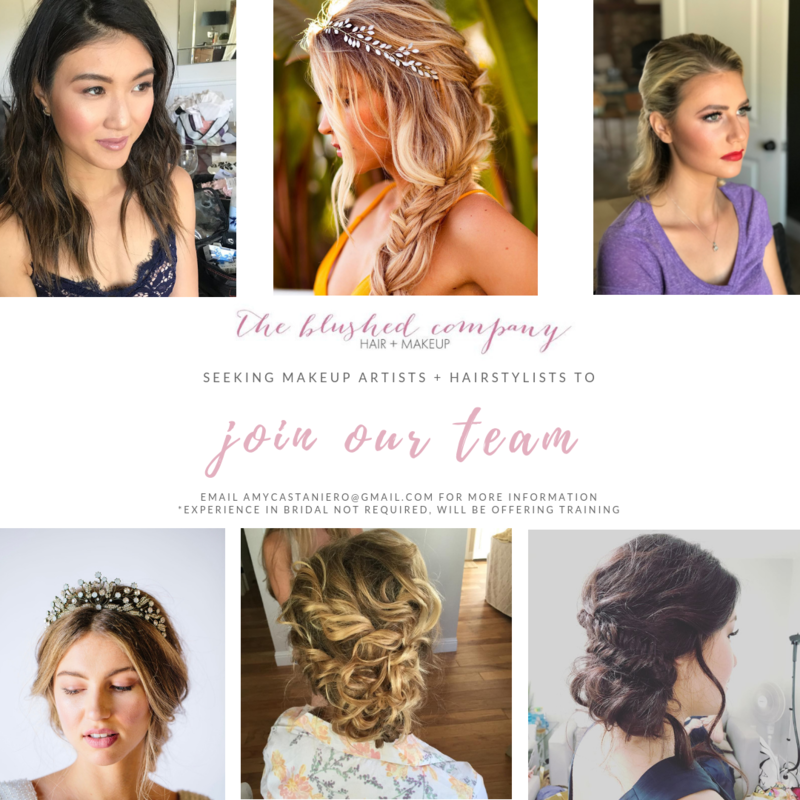 are you or someone you know wanting to venture into the bridal makeup or hair world? 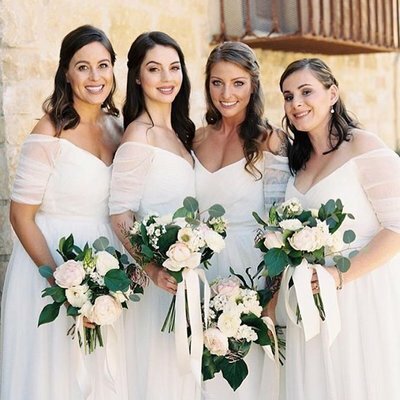 We are currently expanding our bridal makeup + hair team here in the Tehachapi area, starting to prep and get trained and ready for the 2019 season. If you're a hairstylist that has an interest in makeup, or maybe needs to freshen up your braiding or updo skills, thats okay! We will be holding a bridal boot camp (date tbd) this fall/winter in preparation for next season. Don't worry if you do not have a large portfolio or haven't done any weddings. All you need is a valid/ current license, a good attitude, and to be professional and reliable. We will assess your current skills and work hard to teach and help you grow to be confident, do great work and grow your business. Being a part of the team you will be featured on our social media pages + website with photos of your work, be included on styled shoots, fun projects and features. The area is growing and makeup artists + hairstylists are in demand for local and travel work. If any of this may interest you please email amycastaniero@gmail.com with a little about yourself, any photos or experience, your location and anything that you feel would be great for to know about you moving forward. Comment form will be here!